Simply being with an animal is good for us – physically, emotionally and cognitively. A significant and growing body of research documents how simply being with an animal benefits us in many ways. For example it can lower anxiety, improve self esteem, increase empathy, reduce symptoms of depression and can even make us smarter! A Healing Hooves we allow much time and space for our clients to simply ‘be with’ our animals and experience the peace, acceptance and joy that can bring. Incorporating animals into counselling allows us to work ‘indirectly’ and ‘one step removed’. When we have been hurt and our defenses are high, direct work may not be possible or the best option. In these situations having animals as a part of the counselling relationship and environment allows another way to help. We can explore issues and areas of struggle narratively through the horses’ stories, experientially through interactions with the horses, and through the relationships the client forms with the animals. For someone unsure of counselling, horses can provide the motivation to attend. Many of our clients at Healing Hooves have been unable, for various reasons, to engage in other counselling approaches, or have tried them and found them not to be helpful. 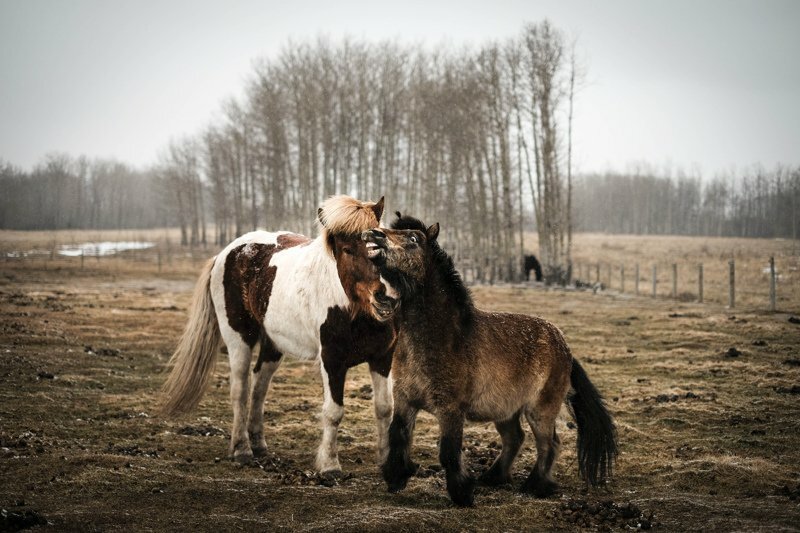 The presence of animals can often encourage someone to give counselling a try, and from there the relationships formed with the horses help them to engage in the counselling process. Horses and animals have so much to teach us about relationships, life and ourselves. Sometimes simply talking about a problem or area of struggle helps a lot. But not always. There are times when we gain the most insight by allowing an animal to show us something experientially. This may happen through observing the horses interact with each other, sharing the horses’ stories and experience or through interacting hands on with the horses. Genuineness, Empathy and Unconditional Positive Regard. These are the three conditions that Carol Rogers, the founder of Person Centered Counselling, stated needed to be present for therapeutic growth to arise. The two legged counsellors at Healing Hooves strive to provide this to our clients, but we acknowledge that most of the time the horses do it better! Present Moment. Most counselling approaches agree that emotional healing and growth happen when we are in the present moment’, the ‘now’. As humans we spend much time in our head – dissecting what happened in the past, worrying about what may or may not happen tomorrow. This is where anxiety lives and grows. Animals don’t live in that place. Spending time with animals is an invitation to step out of our head and into the present moment; to become a human being rather than a human doing. An Invitation to find emotional rest. It is well documented that children grow when they are physically at rest. We also grow – and heal – emotionally when we are emotionally at rest. Emotional rest can be best found within a safe and secure relationship. A relationship within which we don’t need to work or perform to know that we are loved, where we are loved for who we are, right now; where we can rest in the knowledge we can make mistakes, not be the best, share those icky feelings – and that relationship will still be there. 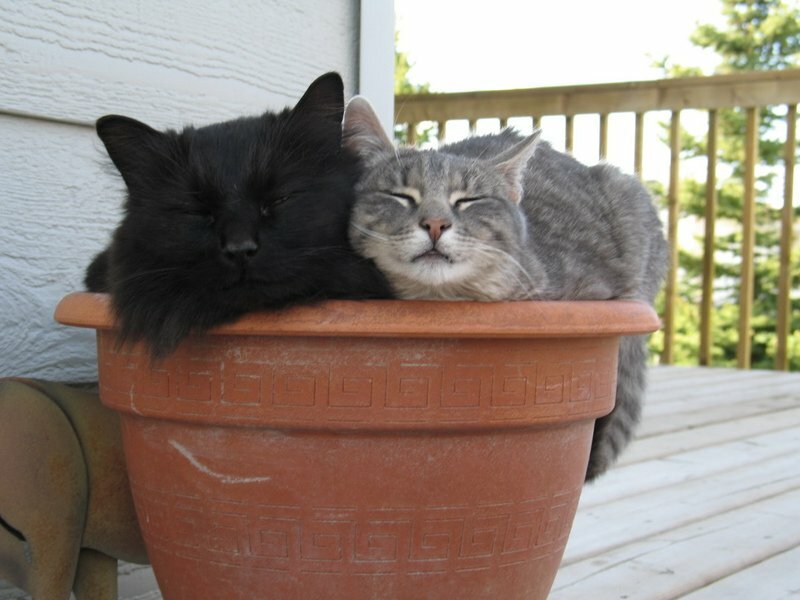 Animals seem to ‘get’ this better than we do. Fortunately they willingly share this rest with us – and it may be that it is through our relationships and time ‘at rest’ with animals that we are able to claim this back in other aspects of our life. Research has shown that simply spending time with animals can help people with anxiety. This can be particularly effective when combined with counselling. 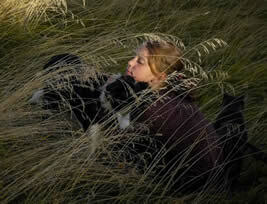 For example, a calming animal will have both a calming influence and act as a role model. Interactions might include grooming, relaxation, breathing and visualization exercises (both on the ground and on horseback). These approaches can help reduce and replace dysfunctional and harmful responses to anxiety and alarm, including self medication. Other times clients might work with a more anxious animal to whom the client relates, projects their own feelings and thoughts onto, and they help each other find ways to understand and address the anxiety that they live with. In many cases the attachment a clients builds with an animal, and then with the human counselor, can allow a client enough safety and space to start to understand and address the true underlying sources of the anxiety and alarm they are living with. Research has also shown spending time with animals can help alleviate symptoms of depression, and when combined with counselling this bond can be especially healing. 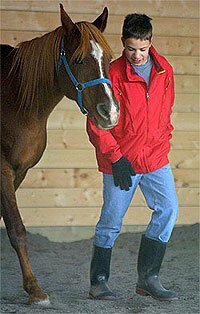 Interactions with horses can show clients the effect that depression is having upon their lives and relationships and both motivate and help create the safety required for clients to understand the issues they are facing and to make changes. 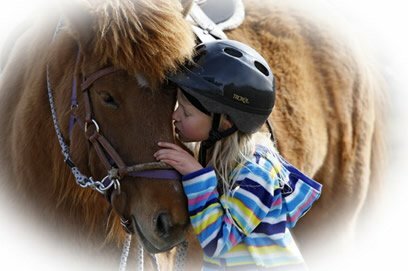 Attachment is a basic need and drive of all human beings (and horses!) which needs to feel secure for development to proceed as nature intended. While we all naturally possess what we need to fulfill our potential as a human being, this development is not guaranteed; We all grow old, but we do not all grow up! With a child or youth ‘bad behaviour’ is frequently a sign that the child is developmentally stuck or immature, which is often due to their attachment needs not being met. In many cases children and youth pull away from their parents and attach to their peers instead. This can make them very difficult to parent and can hinder their emotional development in numerous ways. At the severe end of this ‘detachment’ continuum we find Reactive Attachment Disorder where individuals actively push away those who feel too close in favour of more superficial attachments. Adults can also struggle with attachment, impacting their relationships with their spouse, children, family of origin, relationships at work, with peers and with self. 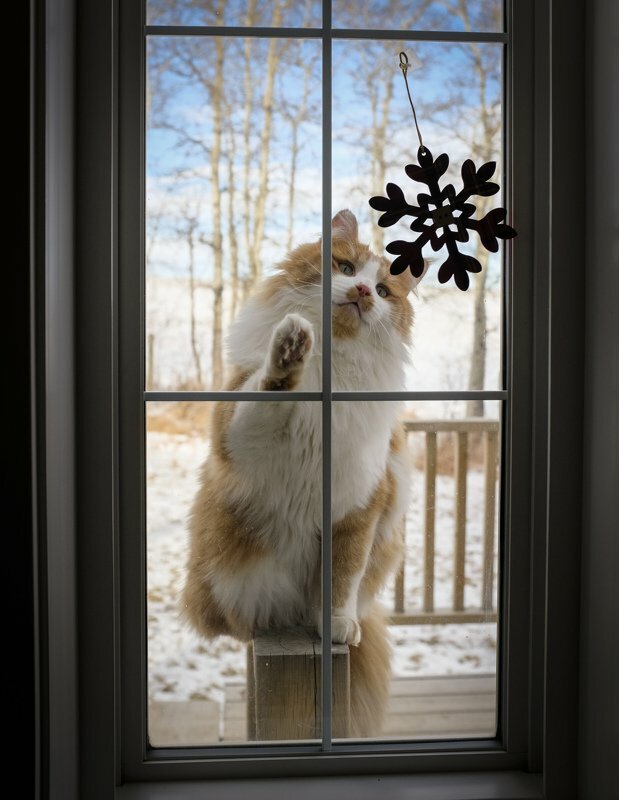 Fortunately it is never too late to work on attachment, and animals can play a wonderful role in rebuilding relationships and attachment security. Children (and adults) will often attach to an animal when people no longer feel safe. This positive attachment can be the starting point and the bridge to a relationship with the human counsellor, and other attachments in the person’s life. 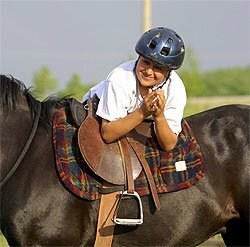 The approach at Healing Hooves is consistent with the developmental paradigm of the internationally renowned psychologist, and author of best seller “Hold on to you Kids”, Dr. Gordon Neufeld with whom all Healing Hooves staff have extensive training. This understanding of attachment and development influences all of the approaches and benefits of the Healing Hooves programs. At Healing Hooves we view grief and loss within an attachment and developmental framework – thus going beyond the traditional views of loss to include all aspects of attachment loss including physical and emotional separation from attachments, including cultural and spiritual attachment losses. We frequently find that when working with families these losses and their impacts are multi-generational. This becomes an integral part of our work with all clients which is usually approached within work around adaptive functioning, resilience, softening of defenses and the expression of vulnerable emotion. Our approach when working around themes of grief and loss includes making space for, normalising and helping clients to identify, name, feel and express the wide range of, and often conflicting, emotions being experienced. Our aim is to also work with supports in the client’s life to help create an environment and relationships which ensure that the above emotional journey can happen without threat or damage to the client’s attachments. At the same time our model of attachment is broad and thus there is also a focus upon ‘holding on’ in other ways recognising that attachments and relationships go much beyond the physical sensation of being with. Thus, themes of belonging, loyalty, significance, emotional and psychological intimacy and connection become integral to this aspect of grief and loss counselling. We often start this work ‘one step removed’ through interactions and relationships with, and story telling about, the animals that the client connects and works with. As and when the client is ready this work can become more direct. We have also developed resources for working with clients who have experienced grief and loss, including therapeutic stories for children and youth exploring grief and loss themes and featuring the animals of Healing Hooves. At Healing Hooves we recommend that wherever possible we work with a family rather than with just one part of the family. This may mean parent consults, family counselling sessions or both. Our goal is to help parents see their children in a different way and from there to reclaim their natural and loving position as parents. We aim to help the children we work with feel secure in the unconditional love of their parents. Horses, and our interactions with them, provide us with many life lessons which can be applied to parenting. They show and remind us of what we already know – very simply, intuitively and naturally. Sometimes this will take the form of family interactions with a horse which highlight family dynamics, leading to insight and better understanding to be explored and applied when the family is ready. For example, clients may take part in an activity or task with the horses which parallels what is happening at home. Dynamics, roles and responsibilities are often much easier to see, accept and change when gently presented, one step removed, by a horse. Working with animals can be very effective for children and teenagers who are not able or do not want to sit in an office and talk to a ‘stranger’. Horses often provide the initial motivation, helping to overcome the initial fears, and to build the bridge to a relationship with the counselor. They also help to foster long term motivation and commitment to the therapeutic process. The biggest challenge at Healing Hooves is often termination of counselling as none of our clients ever want to leave! Animals are non judgmental, genuine and show unconditional love. Realizing that a horse thinks you are a great person can have a wonderfully healing effect. It can help you feel safe and encourage you to allow yourself to feel vulnerable in a relationship. In short animals remind us how, and help make it safe, to care – about them, about other people and about ourselves. Learning new skills with horses and seeing the positive results of your work can also have a wonderful impact on self esteem. 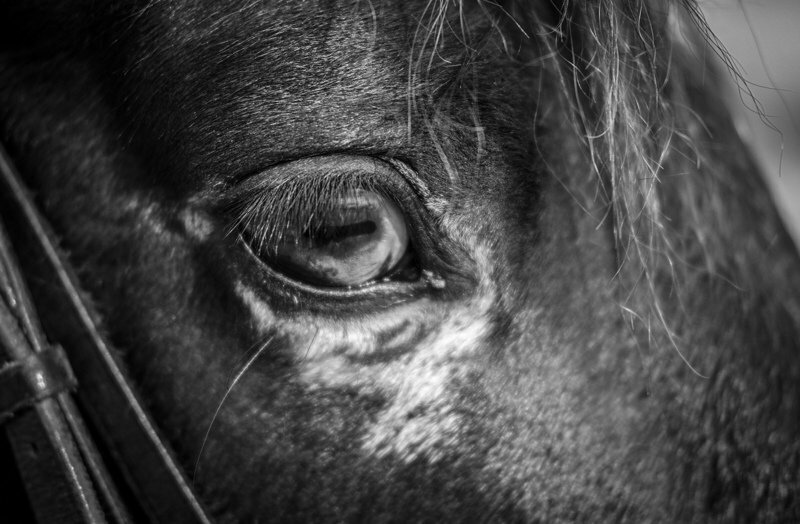 A client may start off very self critical focusing upon what they perceive as their ‘weaknesses’ and ‘mistakes’ – however, when they acknowledge the horses’ imperfections and still accept them as they are and see them as ‘good’, they are able to start being more forgiving with themselves. Animals can help us give and receive true grace in our lives. A significant proportion of Healing Hooves counsellors’ client experience and training has been within the area of trauma. This includes clients with Post Traumatic Stress Disorder (PTSD) and clients testifying in court. Healing Hooves has also developed and worked within numerous partnerships with other organisations that work with people who have experienced and/ or witnessed trauma including CCASA (Calgary Communities Against Sexual Abuse) and YWCA Sheriff King Home, to develop programs and provide counseling services to clients who have experienced trauma. Healing Hooves counsellors are trained in EMDR (Eye Movement Desensitisation and Reprocessing) for trauma work. Incorporating interactions with animals into attachment based work can be particularly effective with clients who have witnessed or experienced trauma, abuse and violence, and can help clients explore and address issues of power, boundaries, trust, touch and much more. Contact with horses and other animals can be a great comfort and can help clients feel safe to talk (sometimes initially to the horse) and to explore issues and challenges. For example, through various groundwork exercises with a horse, a client can work to regain his/ her sense of personal power, control and boundaries in the presence of the horse, which can then open the door to experiencing these changes in other relationships. The professional training program at Healing Hooves includes a focus upon working with people who have experienced trauma from an attachment and developmental perspective. Sue has also developed a number of resources for working with clients who have experienced and/ or witnessed trauma which are used at Healing Hooves and also by other professionals and agencies. These include therapeutic stories for children and youth exploring trauma themes. Added to all of this, many of the horses and other animals at Healing Hooves are also trauma survivors. This leads to a special level of empathy and understanding between a client and ‘their’ horse as they realise they have both walked along the same path. Issues of self care can be addressed through the horses. 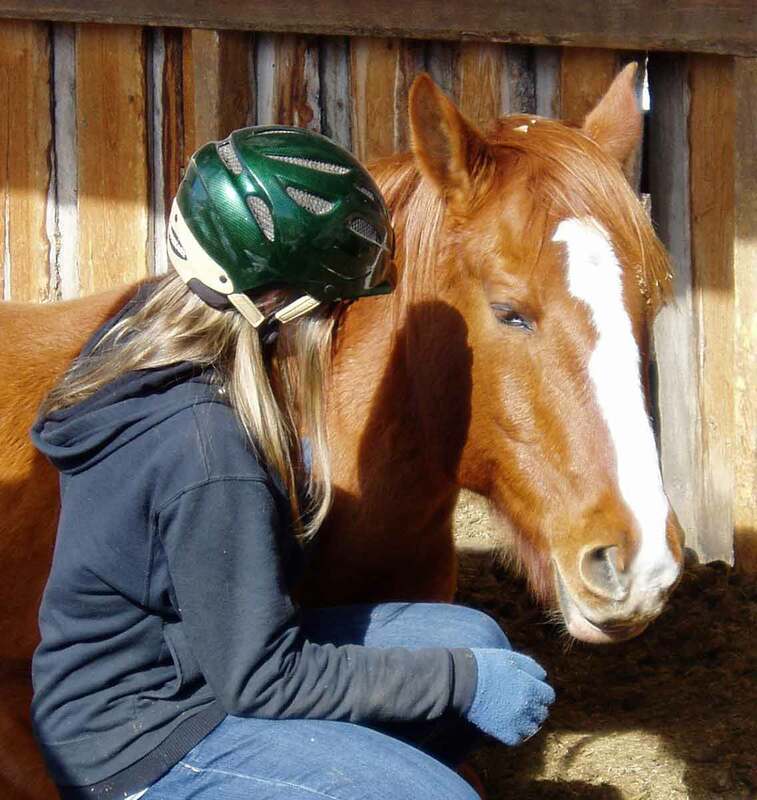 This can begin by exploring the horses’ physical and emotional needs through discussion, and by meeting those needs. The understanding of these needs (including how they are met, who helps, and what happens when they are not met) can then be transferred to the client’s own needs. Further, a certain level of strength and activity is needed to interact with or ride hoses. For some individuals this can provide the motivation to learn and practice better self-care. The horses also present a variety of different ‘body shapes’ and a very different perspective on this than that of many people, and from that presented in much of the media viewed by our children and youth. Healing Hooves works in collaboration with Indigenous peoples in various capacities (including clients and their families and support networks, learning partnerships, mentoring and supervision relationships, and joint projects) and has much respect for their culture and expertise with regards to their children, youth and families. We are always willing and ready to learn and grow from these relationships and to then apply this growth to and within the services we provide to clients. A key member of the Healing Hooves counselling team has extensive experience working with indigenous clients and is herself registered under the Indian Act. Given the natural setting, the high level of respect and honour given to animals, and the focus upon working in harmony with nature and animals at Healing Hooves this approach is a natural fit for working alongside traditional healing methods. While we do not have an elder on staff we will partner in this area to support clients who identify with the indigenous approach to healing. Equine facilitated approaches can help clients focus on health through the horses and introduce them to the ‘natural high’ and excitement they can get from working with horses. When working with addictions the most significant factors for success are usually the existence of a strong attachment to a safe adult, the ability of that adult to take charge of the addicted person’s circumstances and the buy in of the person with the addiction. These are all factors that can be worked upon and developed through sessions with the horses. For safety reasons someone currently under influence of drugs or alcohol would not be allowed on or near a horse. 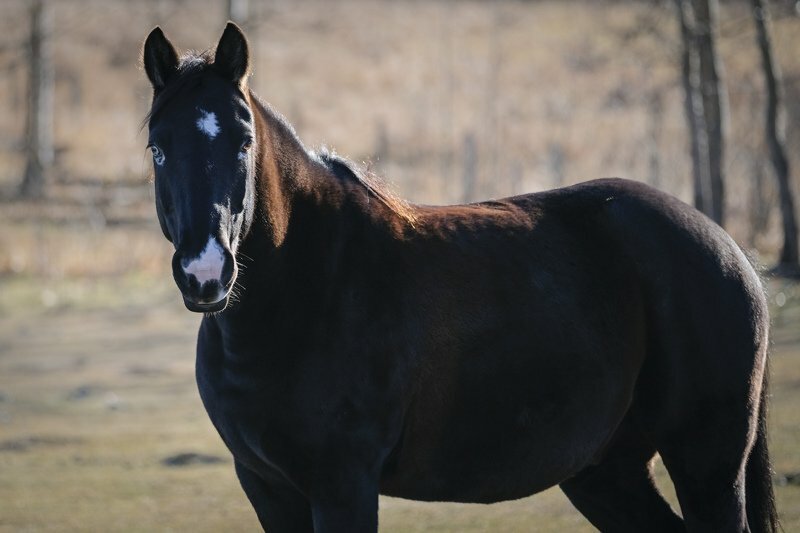 When working with clients with addictions Healing Hooves usually recommends a combined approach with a counsellor or program specializing in the specific addiction the client is facing. For more and updated information please click here to go to our facebook page.